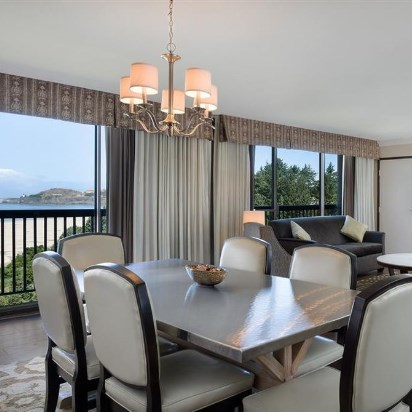 Bring your guests together in the heart of the Oregon coast when you book your group accommodations at the Best Western Plus Agate Beach Inn. 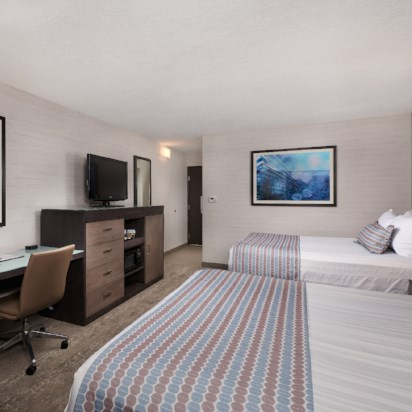 Whether you're planning a wedding, coordinating a conference, or organizing an awesome family reunion, your guests will fall in love with Best Western Plus Agate Beach Inn. 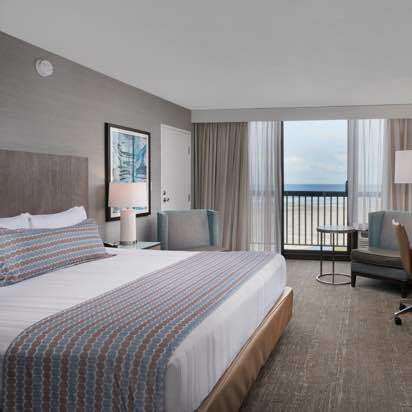 With newly renovated accommodations, ocean view or hillside rooms, and a truly amazing location, Best Western Plus Agate Beach Inn offers some of the most welcoming room blocks on the Oregon coast and ample common areas to gather. Contact our Sales Department at (541) 574-2205 for more information.